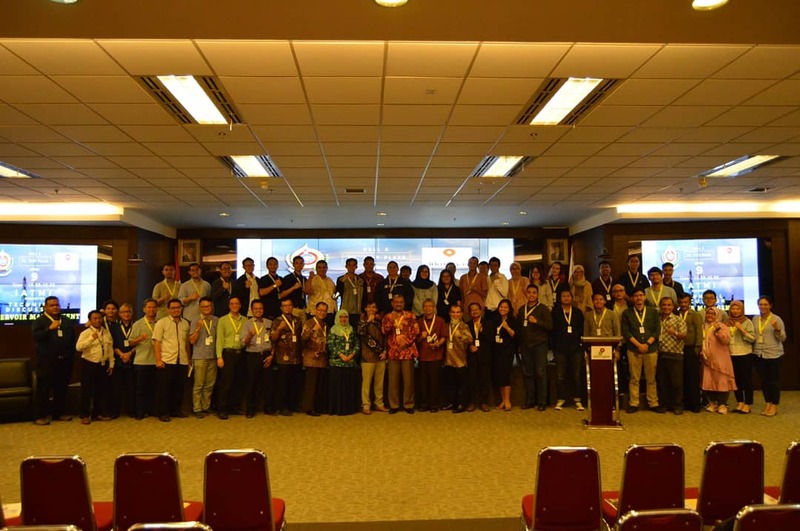 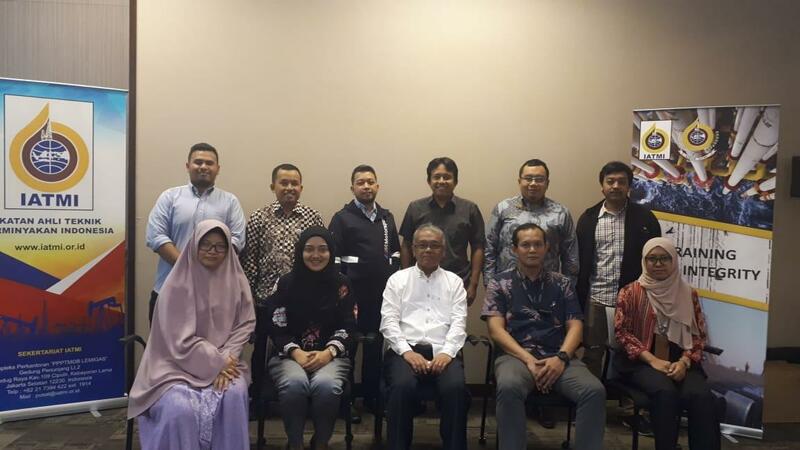 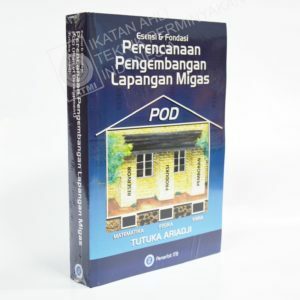 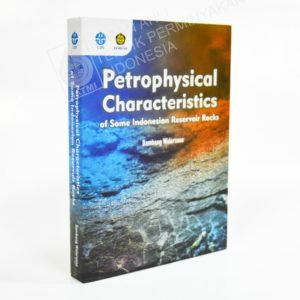 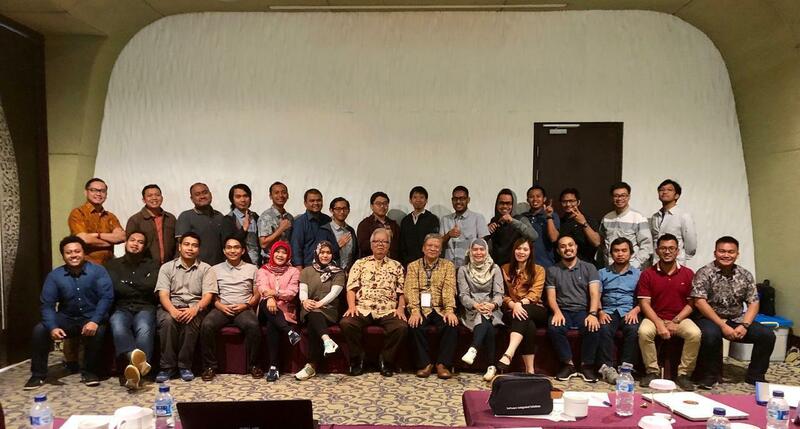 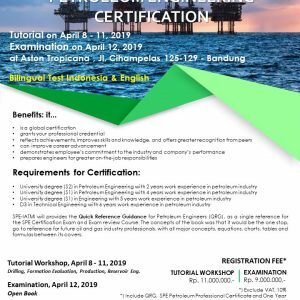 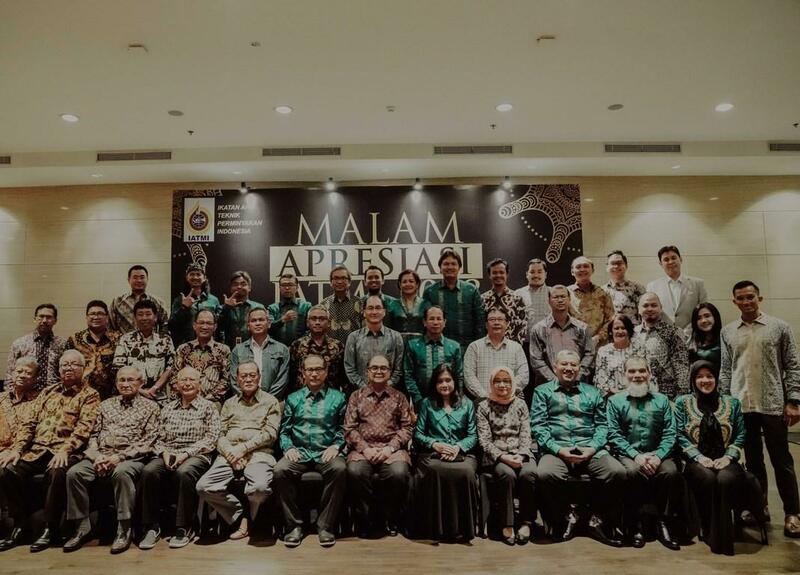 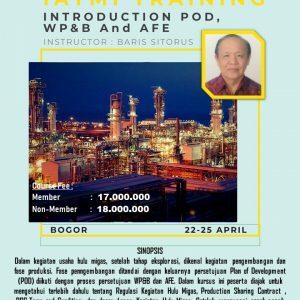 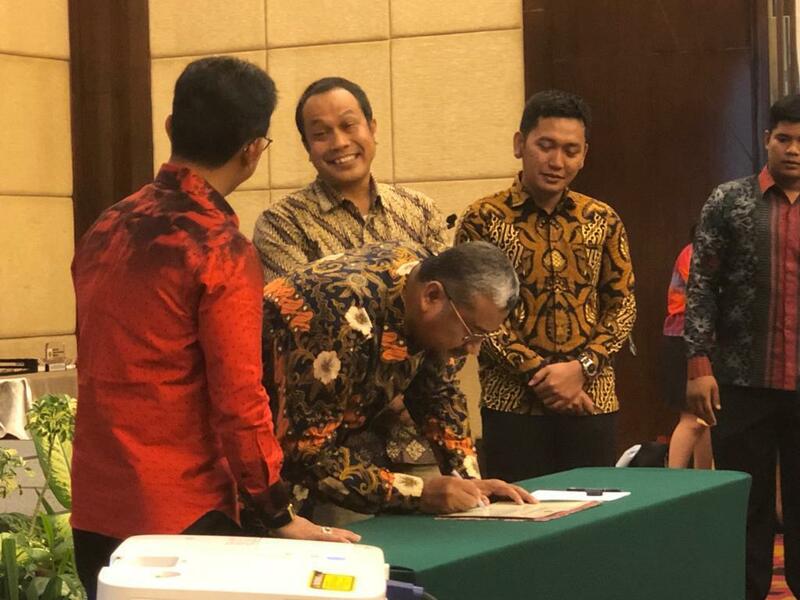 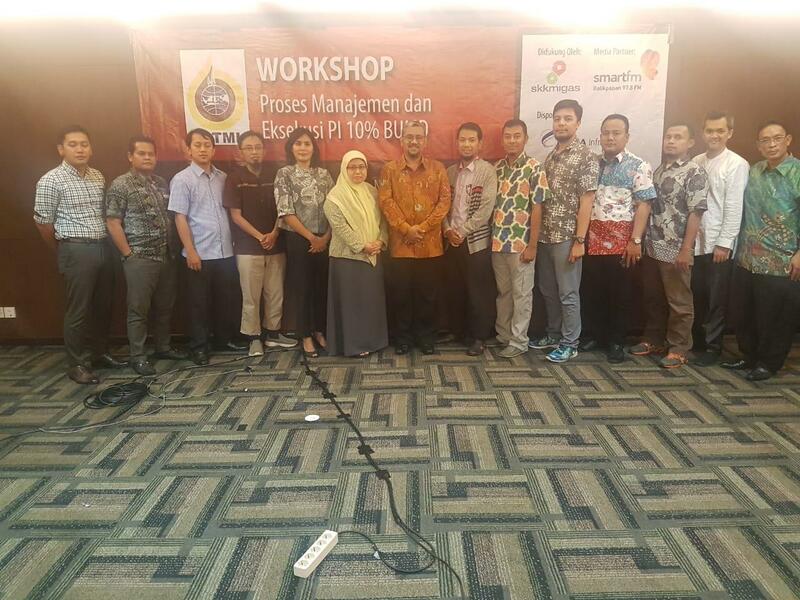 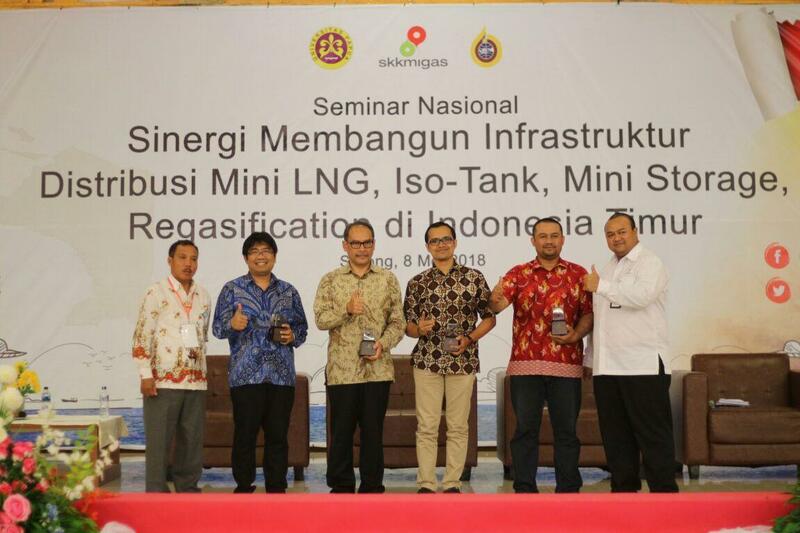 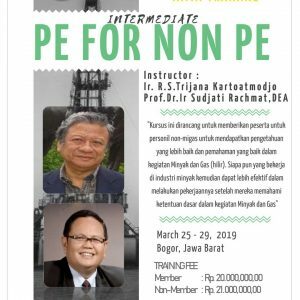 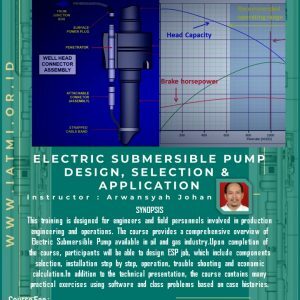 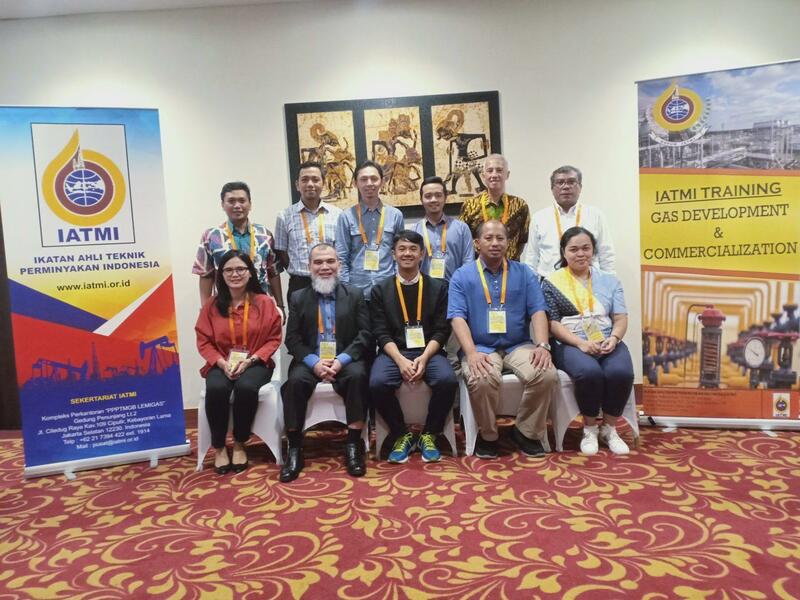 Society of Indonesian Petroleum Engineers (IATMI) is a non-profit charitable organization, was established in Jakarta on June 7, 1979 by a group of Indonesian professionals working in the field of petroleum and geothermal industries. 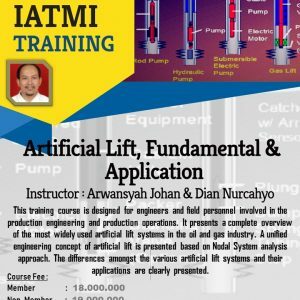 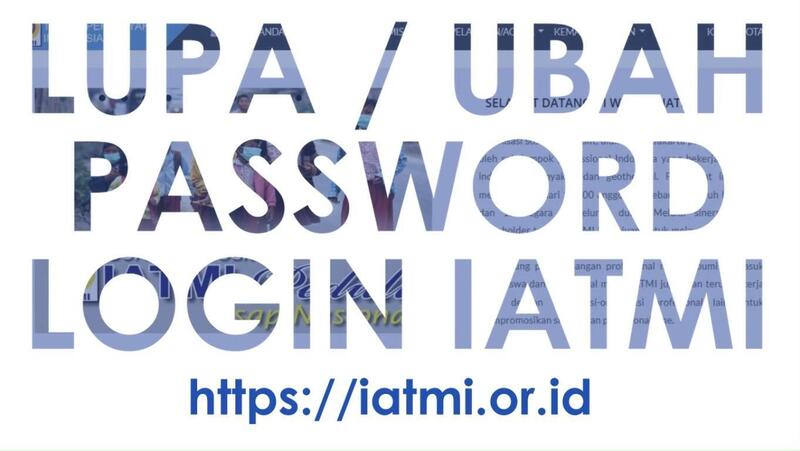 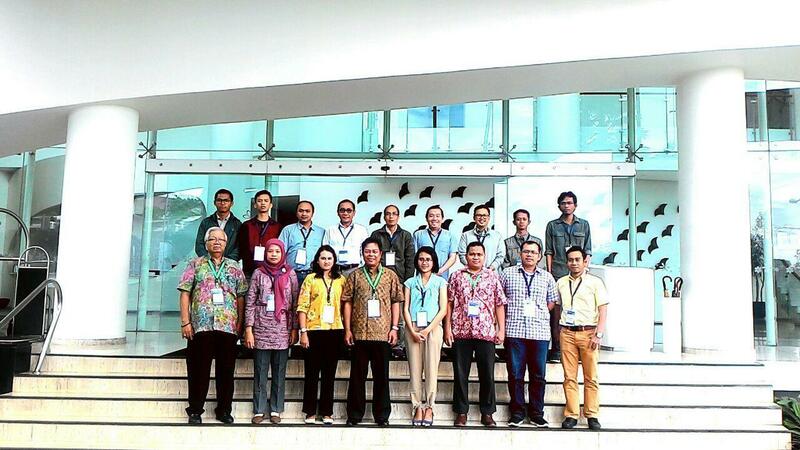 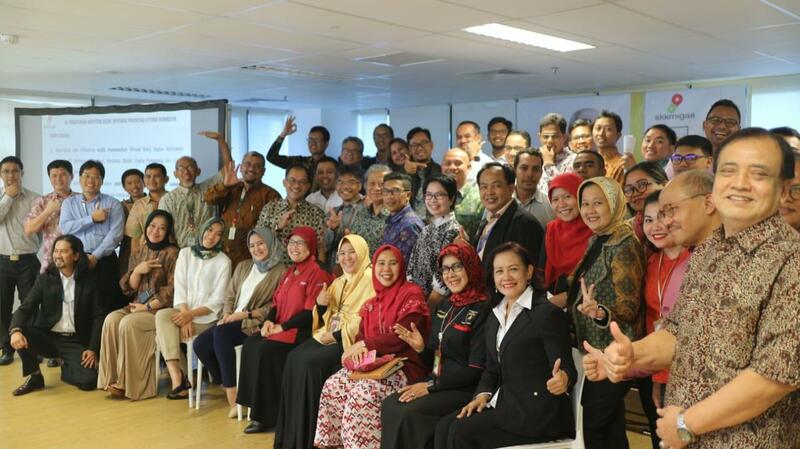 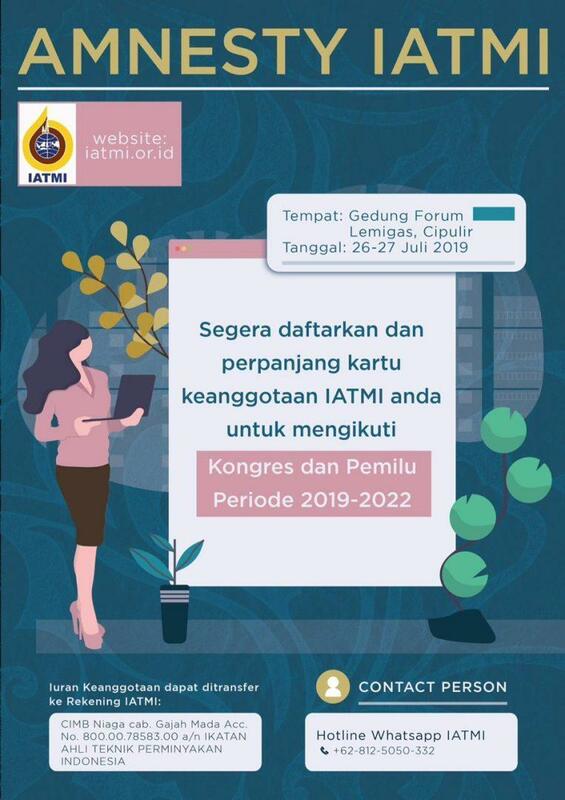 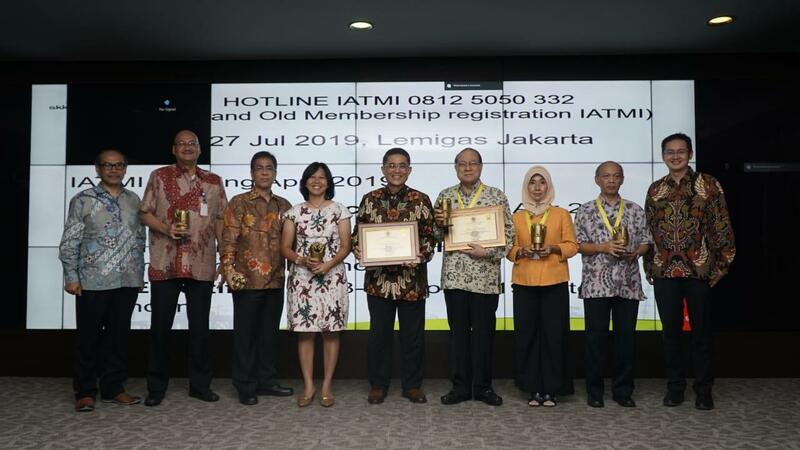 At this time IATMI has more than 11,000 members throughout Indonesia and 12 countries worldwide. 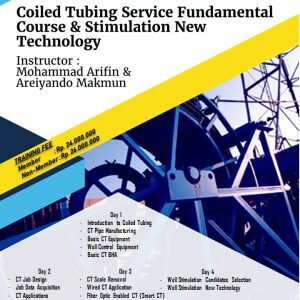 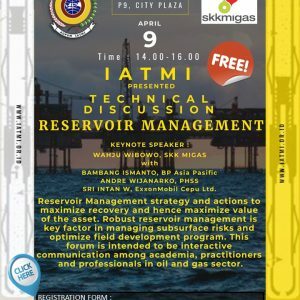 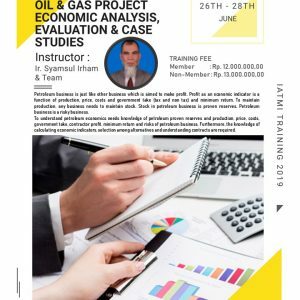 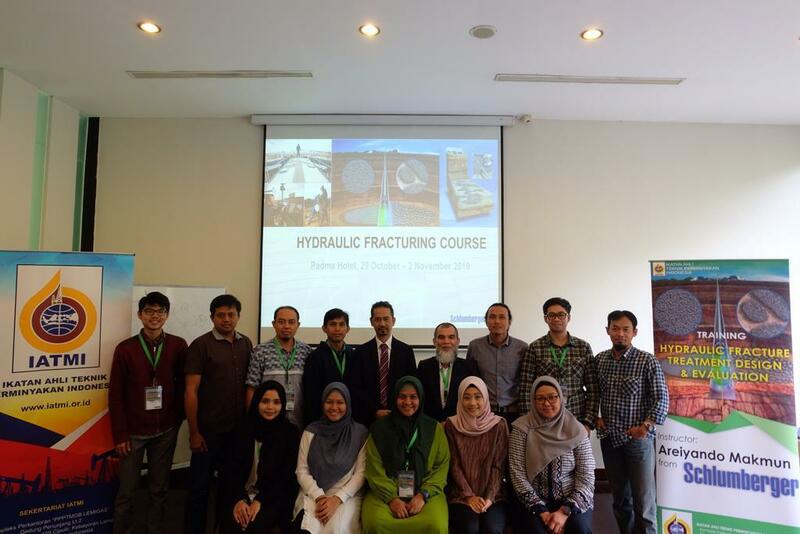 Through synergy with related stakeholders, IATMI aims to serve the members to increase knowledge through networking, to support development of petroleum professionals including students and young professionals, to contribute to stakeholders on petroleum technical aspects and regulations. 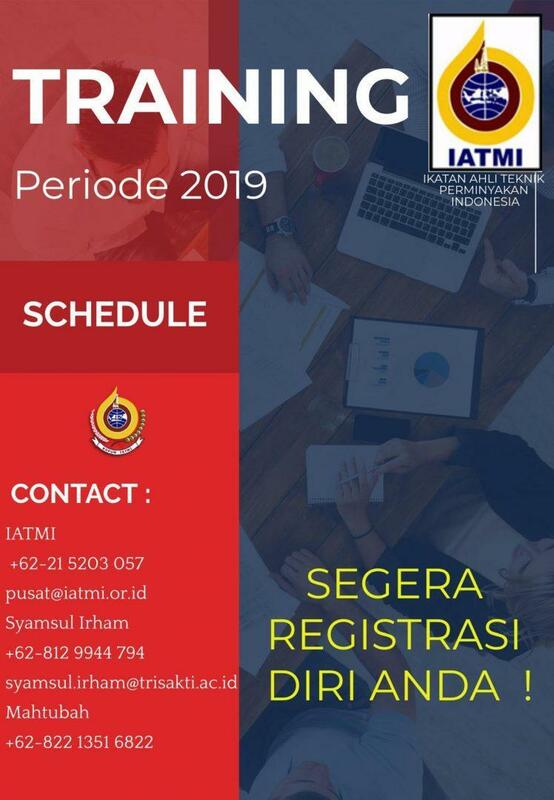 IATMI will also continue to work with other professionals organizations to promote synergy and professionalism.